On top of everything else, watching a new love bloom between two of the McCutchen guests, isn't part of their agenda. Reece "Foley" Wilson, a former teammate, comes into contact with Velia's cousin at the last show of the season and again while visiting for the holiday. 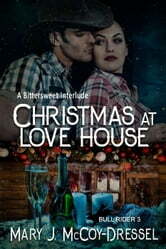 Grown up and feisty, Natale Valente-Armano fell in love with this cowboy as a lovesick teen. Now, life has changed for both of them. How will they handle the unfamiliar thoughts and urges overtaking them? And, how will la famiglia respond to this unexpected romance? 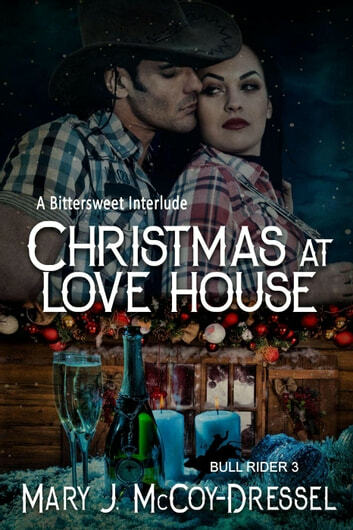 A little Christmas magic will be a welcome guest at Love House, but regardless if it arrives or not…during this bittersweet interlude—Velia and Caulder dare their happily-ever-after to be anything less than, "forever."